Shapoorji Pallonji is a reputed builder all over in India. 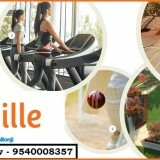 Now the Group launching one Joyville Home in Sector 102 Gurugram. 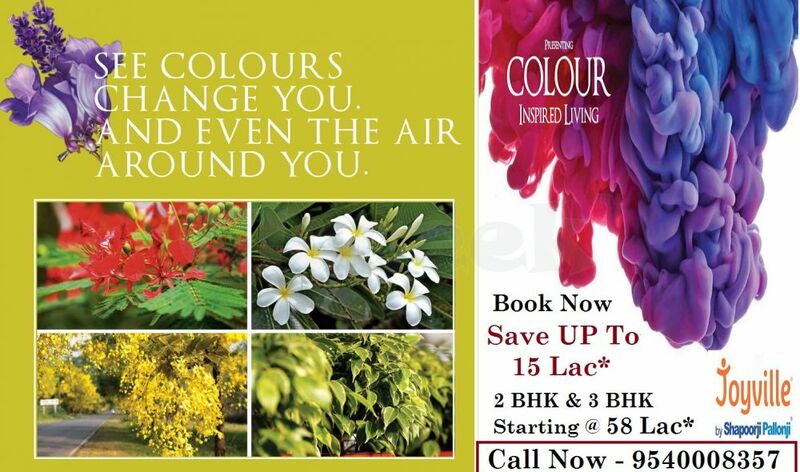 Shapoorji Pallonji Joyville Sector 102 Gurgaon consisting 2BHK and 3BHK lavish apartments soberly designed that pursues state-of-the-art engineering that assurance comfort and elegance with fluctuated offices and associates. 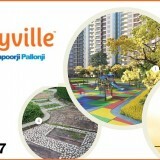 SHAPOORJI PALLONJI JOYVILLE well located at Sector 102 Dwarka Expressway Gurugram surrounding Green Nature with best features. The project giving out comfort, precise attention, ample ventilation and delivers attractive apartments delight to the buyers. 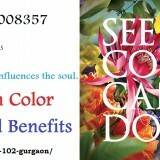 The excellent ease amenity at the Joyville Gurgaon Dwarka Expressway gives you a better living and stylish lifestyle.